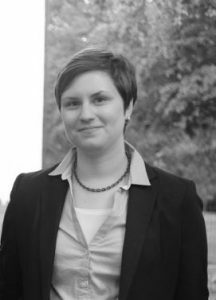 The focus of Malin’s research is on how racist hate crimes are managed, interpreted and negotiated in the criminal justice system in Finland. The aim of her project is to provide new insights into how to understand the boundaries of hate crime, how racism and xenophobia can be identified in criminal cases, and to what extent the authorities are capable of identifying racism and discrimination. The research project is conducted in cooperation with the Police University College in Tampere. Her research 2017–2018 is funded by the Donner Institute for Research in Religious and Cultural History and Svenska kulturfonden.